Your morning sip may not be as healthy as you once thought, according to a study by the Eastman Institute for Oral Health at the University of Rochester Medical Center. 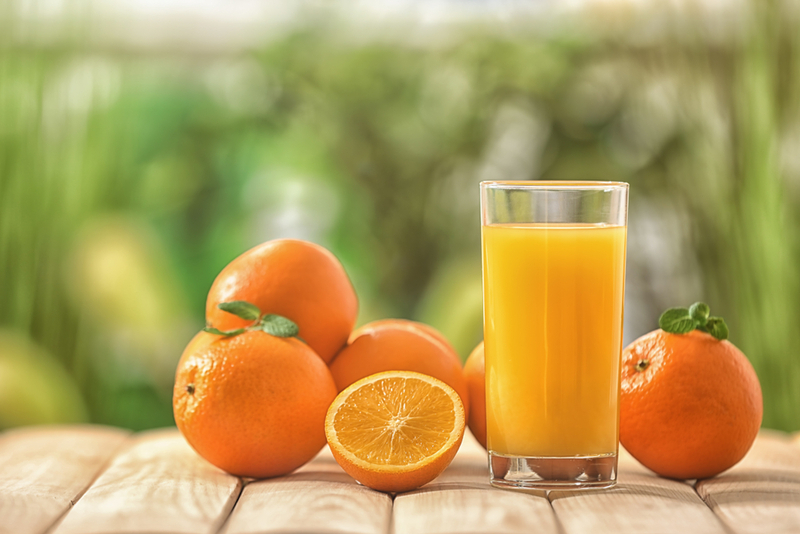 Researchers found that the acid levels in orange juice rapidly eroded the teeth at an exponentially higher rate than they originally realized, but a dental discount plan may make treatment for enamel erosion more affordable. The study initially intended to discover any negative effects of whitening products, since teeth bleaching is a current trend, especially with discount store brands. The whitening products, however, did not appear to cause any change in the hardness of the enamel, but in the process they found that the acid content of bleaching products pales in comparison to the acidity in a cup of orange juice. Enamel became approximately 84% softer after testing. "The acid is so strong that the tooth is literally washed away," said Eastman Institute’s YanFang Ren, DDS, PhD. Researchers were able to see extensive surface detail on the teeth due to a new type of microscope. The drink made the tooth’s surface much rougher too. Other fruit drinks had similar results, though not on the same level. Dentists and scientists are beginning to study the causes and resources for enamel erosion in more depth to gain an understanding of how to better prevent the problem, which could lead to discount treatments one day. Eroded teeth do not simply mar a person’s appearance. Soft teeth that are frequently exposed to acid become more susceptible to cavities, because bacteria and acid work together in areas with excess tartar buildup to spread decay. A glass of this juice every now and then still provides your body with plenty of important nutrients like Vitamin C and fiber, but using a straw or drinking it quickly could greatly reduce your oral health disadvantages. Juice lovers might want to plan ahead and perhaps purchase some discount straws to better protect their teeth. Even a tooth surface that has been eroded over time can still be restored through treatments such as bonding or a protective agent like those created for sensitive teeth. Those interested in a dental plan may want to search for the best prices and compare plans at a cheap dentist to find out which works best for their specific situations.